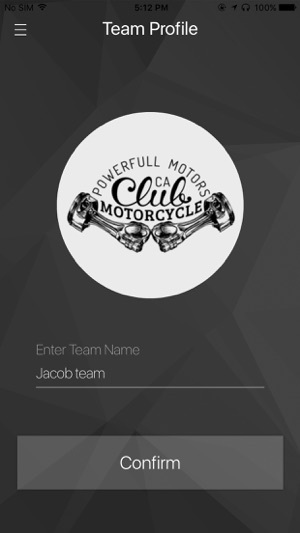 The RideConnected app offers Sena headset and helmet users an alternative to bluetooth intercom communication using their mobile network to communicate over any distance, and with more riders than ever before. No longer will riders be limited by range, but will now be able to connect with up to a virtually limitless amount of riders anywhere in the world as long as they are within LTE range of their mobile carrier. 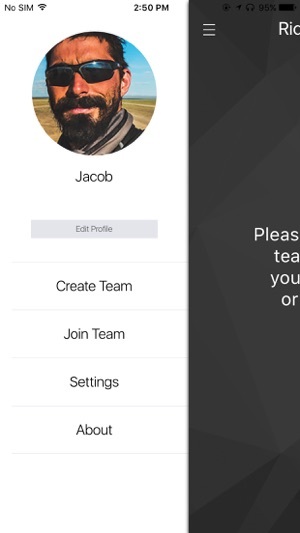 Set up your own personal profile and navigate through the features of the RideConnected App with ease. 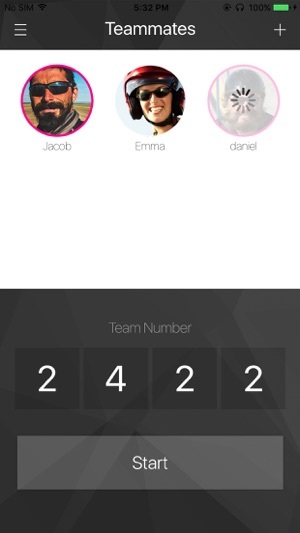 Simply create different teams, and invite friends to create their own profile on the App through SMS message, GPS, or by providing them with your unique four-digit code. 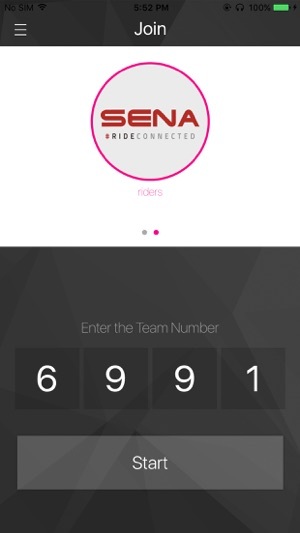 Users may also use the existing voice prompts of their Sena Bluetooth 4.1 headsets to operate the RideConnected App. helmets, Sena has been a leading provider of Bluetooth communication systems for power sports and other outdoor activities. Sena offers its products worldwide through its global network of distributors, retailers and OEM partners. 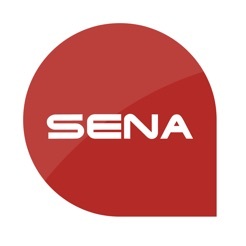 For more information on Sena Technologies Inc. and its products, please visit www.sena.com. - Added the ability to permit joining in dashboard. 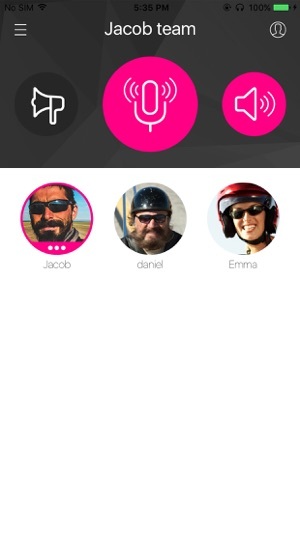 I fly powered paraglider sand the ride connected app is the answer for our coms. This app works perfectly. Today 4 of us ranging from 9 miles away tested it out. All 4 of us were able to join the group and it was clear as a bell. This was done using a sena 30s, 20s, a newer 10s and the older 10hr. The connection is most likely our phone carrier’s fault, but the connection could be better. The servers need work, as often times it will kick my friend with a bilt techno 2.0. Lastly, it. It’s my music off when I switch to the app, so I cannot multitask. However, usually we have at least 3 people using it at a time and the only issue is lag. So the app is still worth it. I am unable to even use the app. I put in nickname but the Enter key on the keyboard doesn't trigger the Continue button. When I click the logo or elsewhere on the screen to try and make the keyboard disappear, it shifts the app halfway down the screen as if you hit the home button for a preview. The only thing to do after that is close it. Reason for 1 star is I can't even use it after paying $400 for a dual pack of 10s.